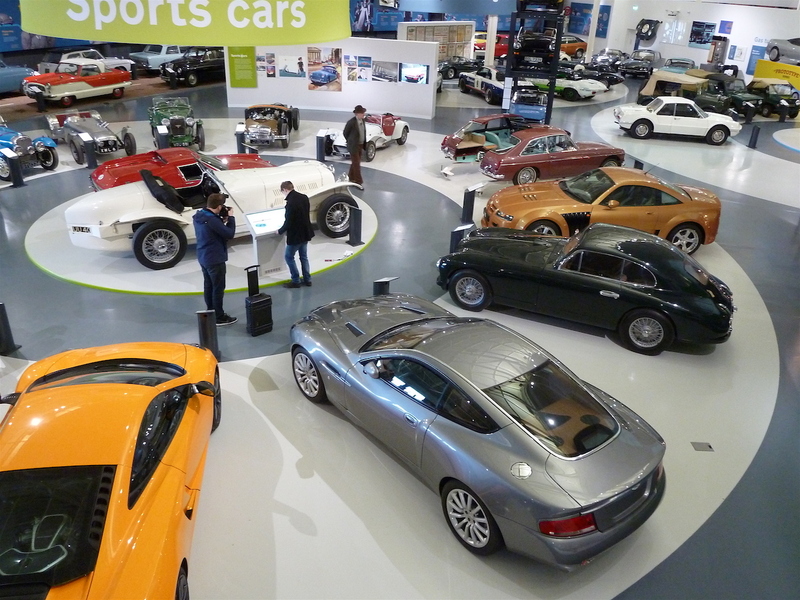 Located at Gaydon in Warwickshire, the re-named British Motor Museum has just re-opened following a £5.1 million refurbishment, which has taken five and a half years to come to fruition. The work – which was delivered on time and on budget – has included the construction of two new facilities. The Museum is now proud to showcase the world’s leading collection of British-built classic cars. 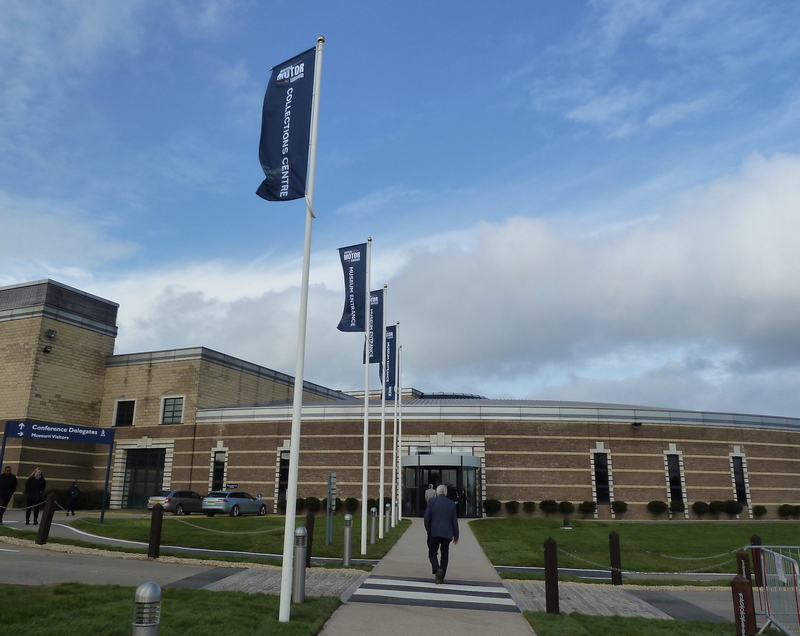 The new set-up at Gaydon has roots dating back to 1983, when the British Motor Industry Heritage Trust (B.M.I.H.T.) was established to ensure the preservation of an important collection of vehicles and archived owned, at that time, by British Leyland. BL agreed to transfer the unique vehicle and artefact collections from Austin, Morris, MG, Riley, Wolseley, Standard Triumph, Jaguar and Rover, into a series of charitable trusts, under the umbrella management of the B.M.I.H.T. The trusts included the Austin Rover Group (later, Rover Group) Heritage Trust, the Jaguar Daimler Heritage Trust and the British Motor Industry Heritage Trust. 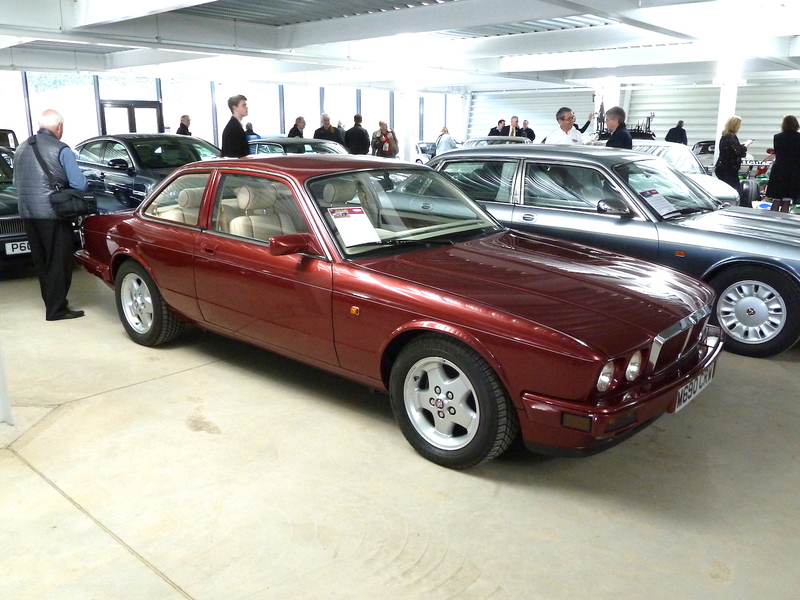 When Ford acquired Jaguar cars in 1990, the Jaguar Daimler Heritage Trust collection was moved to the Jaguar Browns Lane facility in Coventry, and the Rover Group Trust gifted its collections to the B.M.I.H.T. Syon Park in London was home to some of the Trust’s vehicles until 1993, while the rest were stored at Studley Castle in Warwickshire, together with the archive collection. 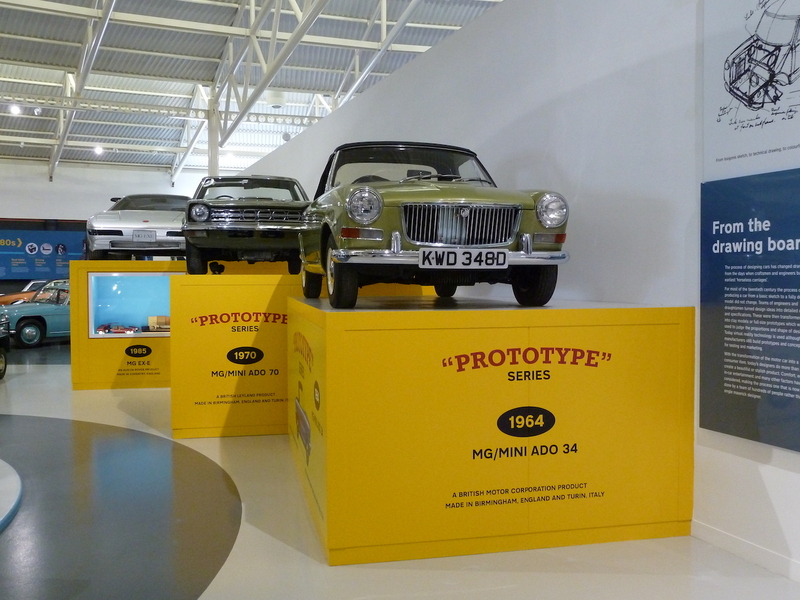 Funded by the Rover Group and other sponsors, a new, spacious museum at Gaydon, called the ‘Heritage Motor Centre’ (and set within 65 acres of landscaped grounds) was opened in 1993. This move enabled the Trust’s collection of more than 25 vehicles and a vast quantity of archives to be brought together and made more accessible to the public. 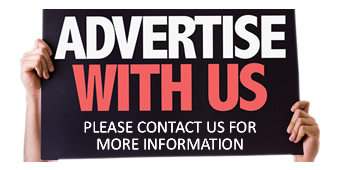 The Trust’s mission is to collect, conserve, research and display for the British nation, motor vehicles, archives and ancillary material relating to the motor industry in Great Britain. It also promotes the role played by the industry in the economic, technical, social and environmental development of the country. The documents, films and images in the care of the Trust tell the story of the British motor industry from the 1880s to the present day. Since 2004 the Trust has raised funds for a variety of projects, including major redevelopment of the Museum, incorporating a new mezzanine floor to provide additional exhibition space (in 2007). The latest development project includes a brand new ‘Collections Centre’ building to house and display the reserve vehicle collection of the British Motor Industry Heritage Trust and the Jaguar Heritage Trust (250 cars in total). 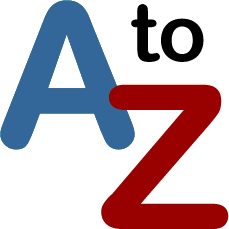 Paying the total project costs was helped by a variety of funding (contributors including Jaguar Land Rover, the Garfield Weston Foundation, B.M.I.H.T. and Jaguar Heritage Trust – formerly Jaguar Daimler Heritage Trust, plus, notably, the Heritage Lottery Fund, which donated £1.424 million to the cause). 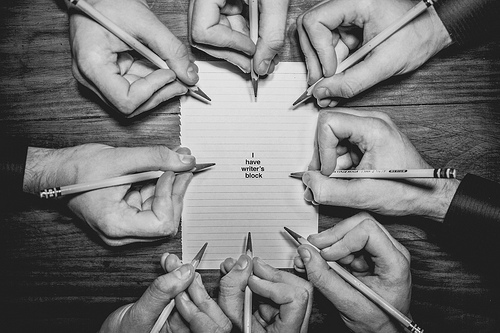 In 2014 the Trust was awarded the highly valued ‘Designated’ status from Arts Council England, which confirms that its collections are of national significance. 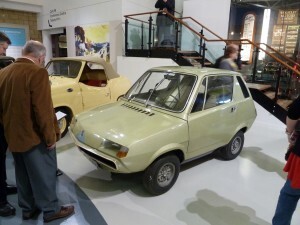 Following a 10 week closure, from November 2015 until February 2016, the new ‘British Motor Museum’ was unveiled to the press on Friday 12th February this year, and opened to the public the following day. Classic car enthusiast the Rt. Hon. 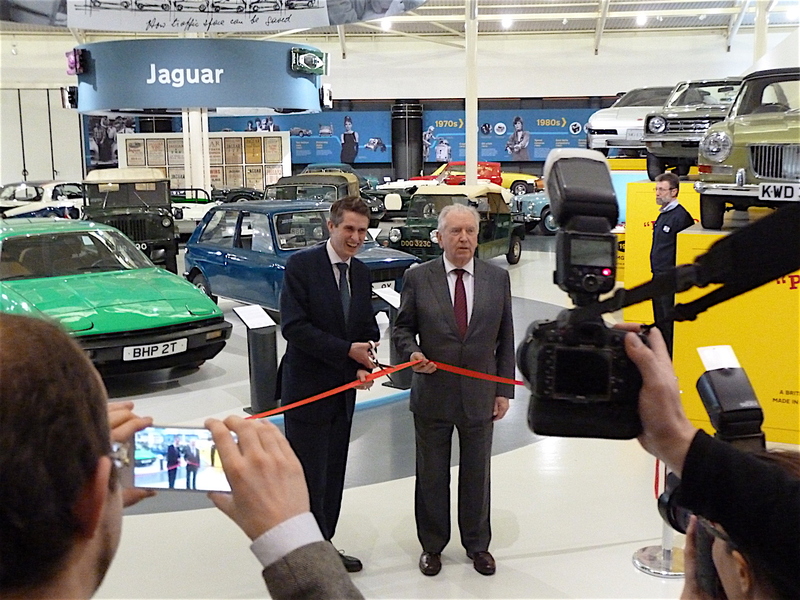 Gavin Williamson MP cuts the ribbon at the press unveiling of the completely refurbished British Motor Museum. Special guest at the press unveiling was the Rt. Hon. Gavin Williamson, MP, a classic car enthusiast himself, who said that he felt privileged to cut the ribbon at the introduction of the new museum and its 400 significant vehicles, including examples as diverse as a Series I Land Rover and E Type Jaguar. I was delighted to be in attendance at the re-opening, having visited the previous incarnations of the museum several times over the last 23 years. The new Museum comprises two buildings – the Museum itself and the Collections Centre, where visitors can see the vehicles not on show in the main museum. Together the buildings house the world’s largest collection of historic British cars. These include the Austin 100HP, the first Land Rover, Morris Minor and BMC Mini (plus the last Rover Mini), the ‘Old Number 1’ MG and the ‘FAB 1’ Thunderbirds car. In addition, the Collections Centre houses a wealth of other historically important vehicles, including some unique Jaguar models, including concept and production vehicles, as well as famous examples such as the XK120 that, in 1952, lapped the Montlhéry circuit in France for seven days and seven nights, at over 100 mph. A great-looking 1994 Jaguar XJ40 V12 fixed head two seater concept car, in the Collections Centre. The Museum’s new entrance welcomes visitors, who are guided into themed zones within the main building. These include separate (but linked) areas covering ‘Design and Concepts’, ‘Jaguar’, ‘Land Rover’, ‘Royal Cars’, ‘Motor Sport’ and ‘Film and TV Cars’. Another section I particularly liked was the ‘Time Road’, telling Britain’s automotive stories through the years. As previously, visitors are able to get very close to the vehicles on display, but many of these are now on raised plinths (including, for example, giant-sized ‘Matchbox Toy’ boxes), or are stacked high, so that there’s a much more three-dimensional feeling to the displays. If only… This MG/Mini ADO 34 never made it to production stage; what a pity! The Land Rover exhibits are shown on an all-terrain ‘mountain’, adding further interest. Throughout, touch screens provide interactive contact for visitors to learn more about each exhibit. I thought it was all extremely well done. Tours of the Museum and the Collections Centre are provided daily. As indicated earlier, the Collections Centre accommodates an additional 250 vehicles; these cars come from the ‘reserve’ collections of the B.M.I.H.T and the Jaguar Heritage Trust, and until now they have not been on public display. Lord Austin, Viscount Morris, Sir Alec Issigonis and others so vital to the story of the British motor industry. It should also be mentioned that the Museum provides a variety of educational packages that support the National Curriculum (science, technology, engineering and maths subjects. There is also a wide range of family activities and lifelong learning activities on offer at the Museum, plus many motoring-related events and get-togethers through the year. 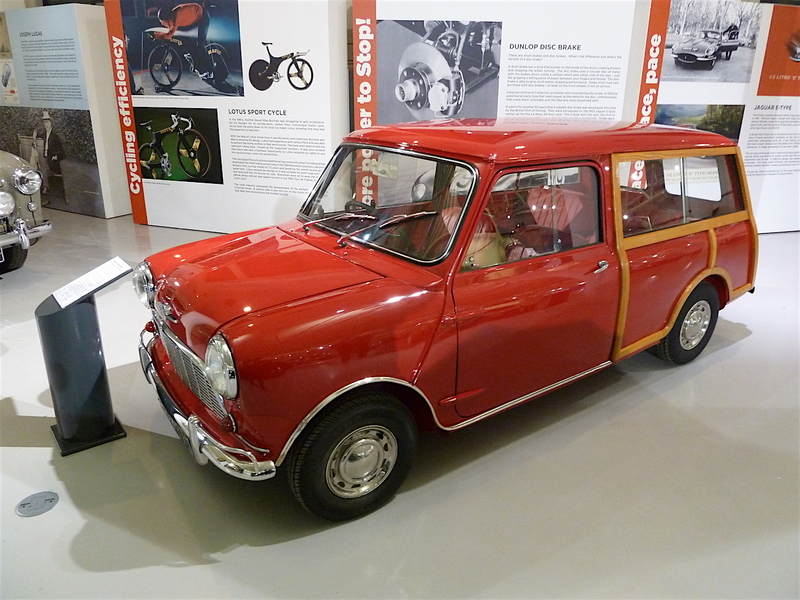 Everyday family cars are all part of the Museum’s rich tapestry of vehicles; this is an early Morris Mini-Minor Traveller, an estate version of BMC’s masterpiece small car of the 1960s. Electric cars have been around throughout the history of motoring. This is a Michelotti-styled 1972 Leyland-Crompton Electricar; it was never put into production. 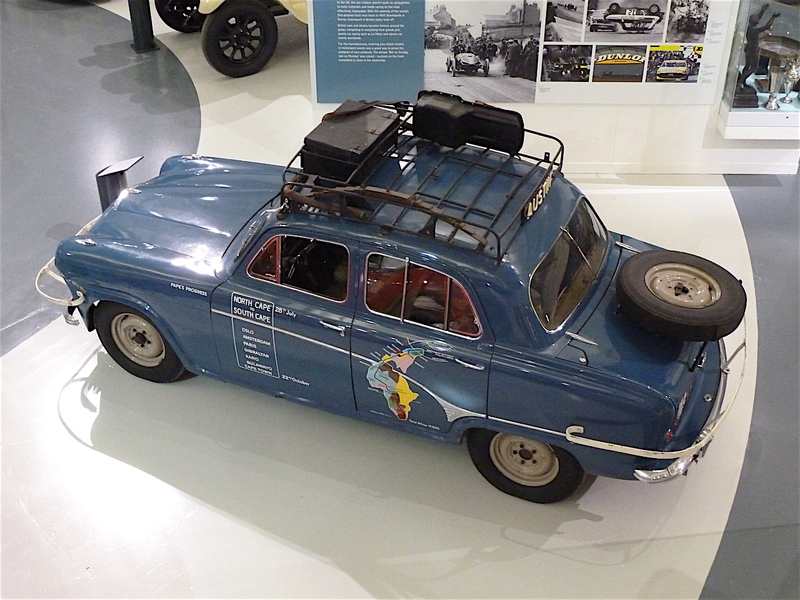 Another area of interest is the ‘Car Stories’ display, in which real life interesting stories of people and their vehicles have been recorded for posterity. 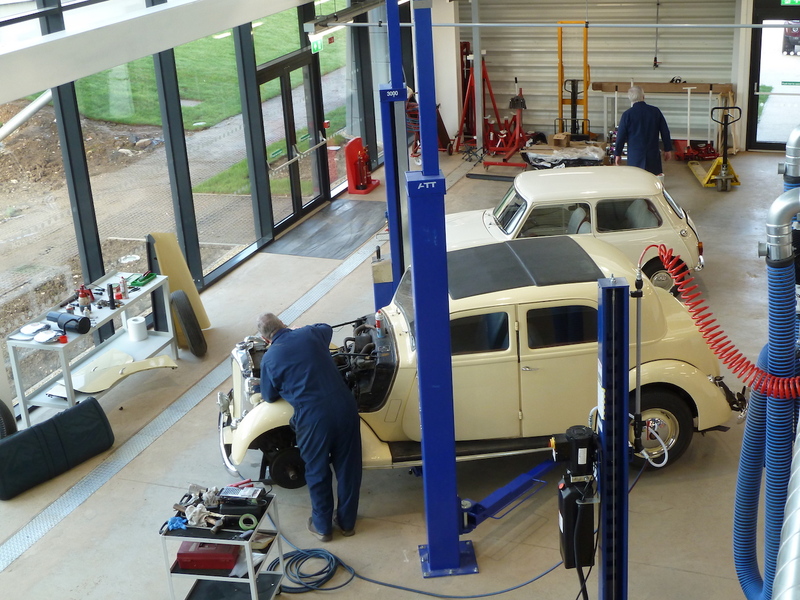 I was also delighted to see that the restoration workshop area of the Museum can be viewed from an elevated gallery in the Collections Centre, so that visitors can see vehicles being worked on. A 1948 RoverP3 receives careful attention in the Museum’s workshop area, viewed from the gallery above it. Superb! Definitely a must-see place, especially if you are interested in motor cars.